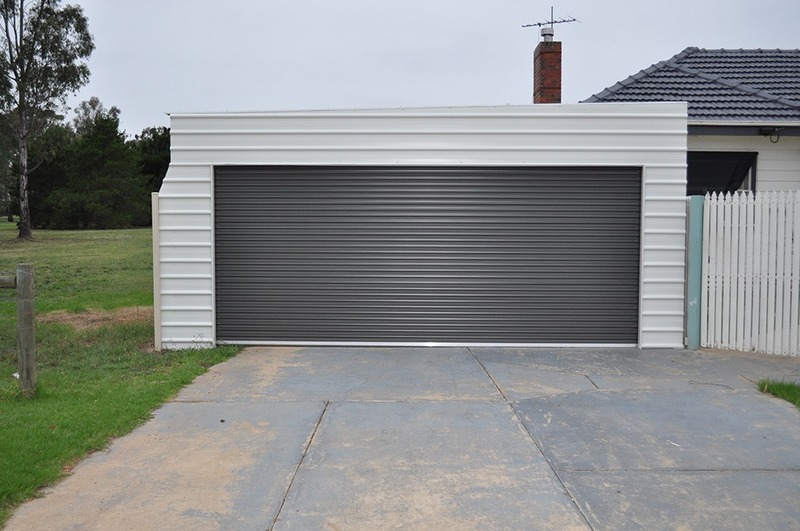 A carport conversion is when we transform an existing carport, or lean to on your house, into a completely lockable garage. 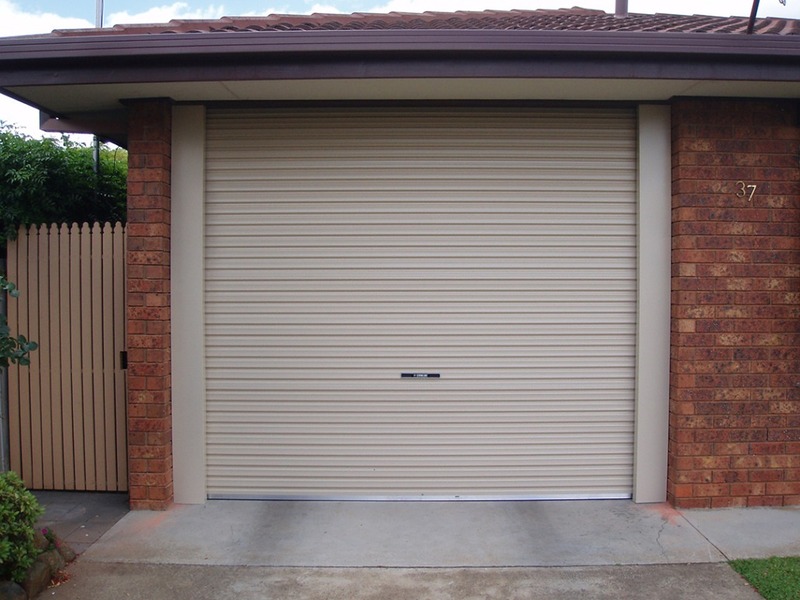 This service is mostly performed on older houses and for those people who would like a little more privacy or security.  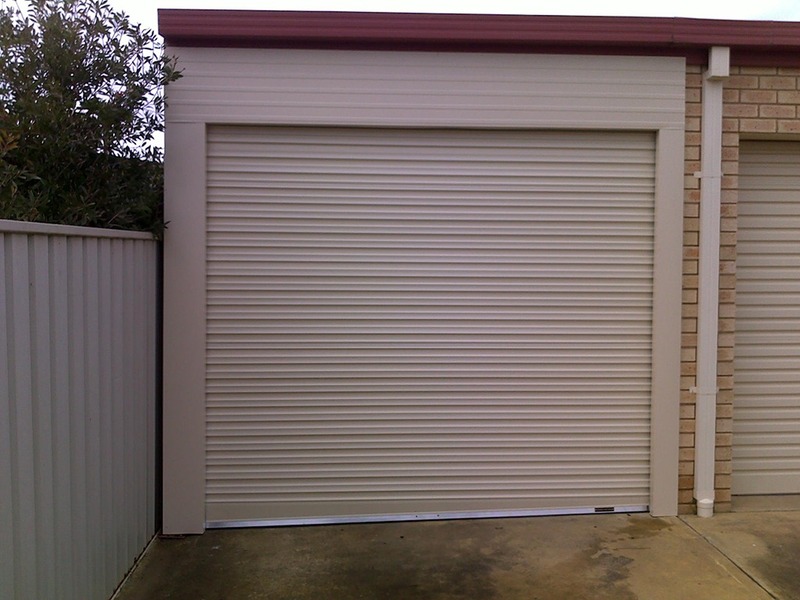 First we will measure and discuss the best option for you site, then run through the materials used and quote on the finished result. 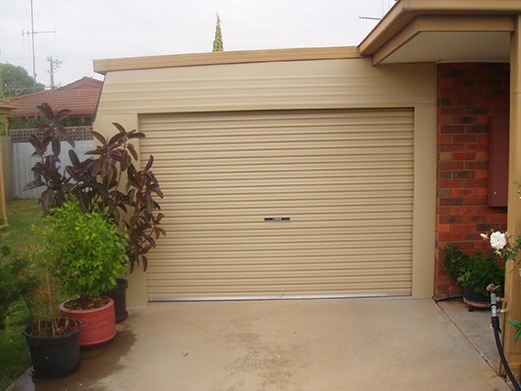 Most conversions are made from steel and colorbond flashing and all work is to our highest standard. 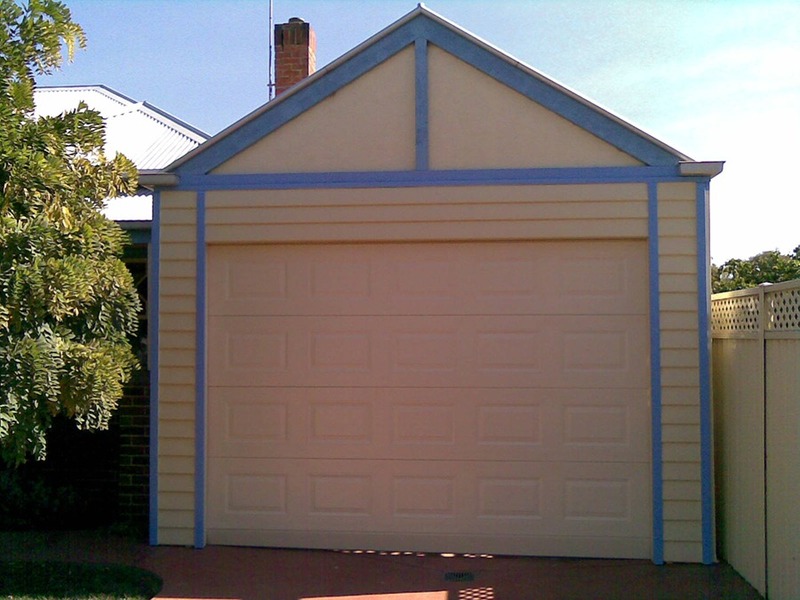 The completed job will result in a beautifully blended conversion that will look like it should have always been there. 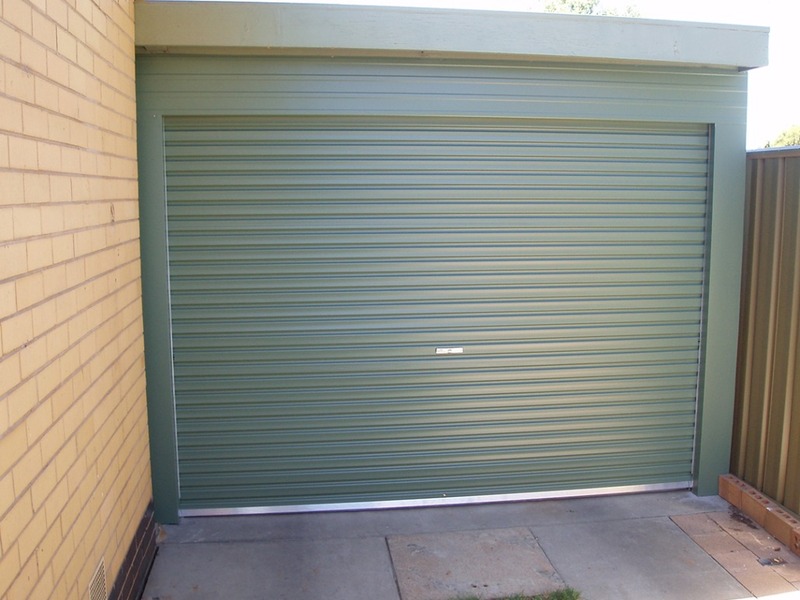 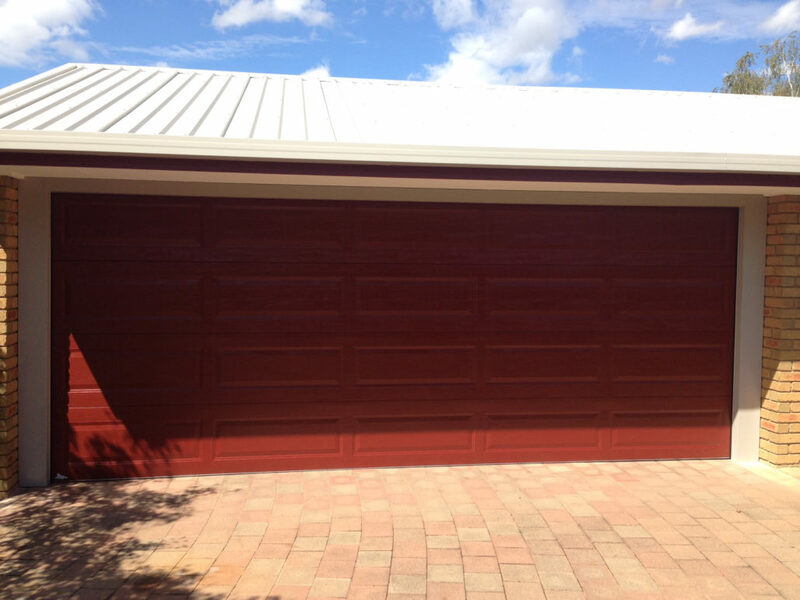 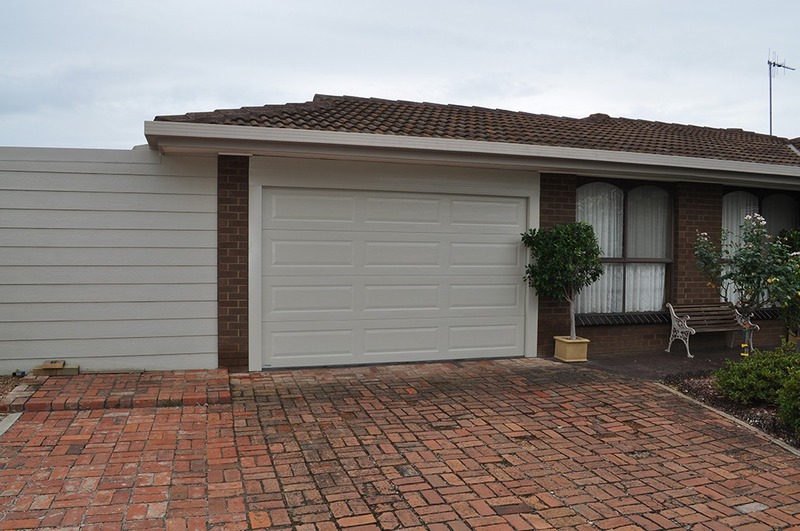 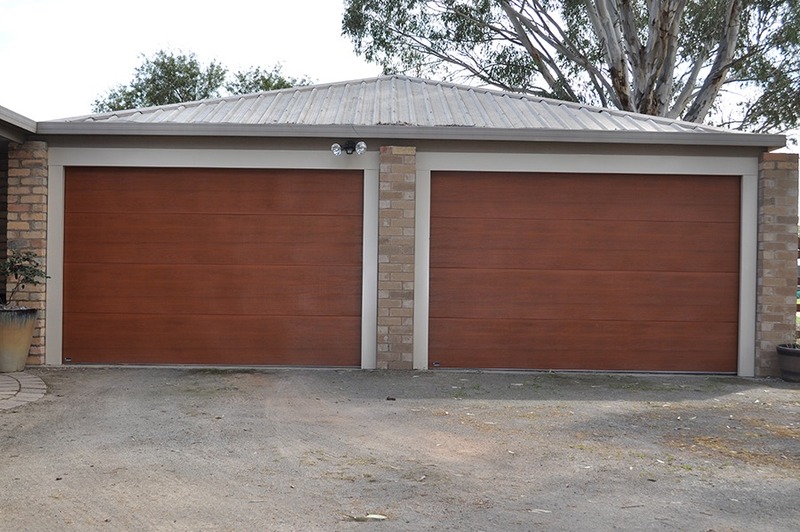 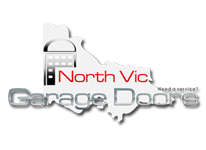 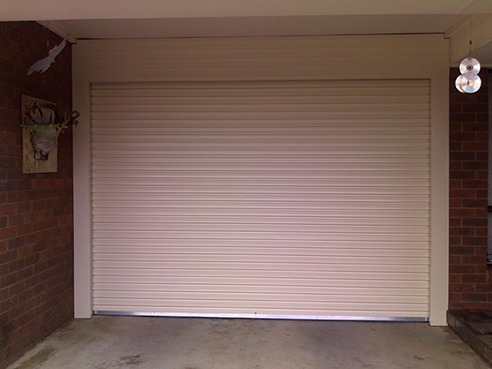 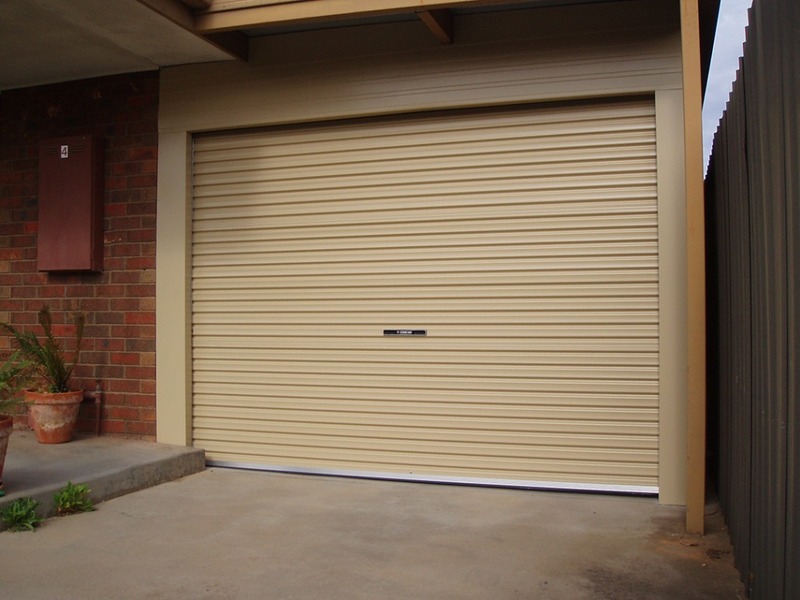 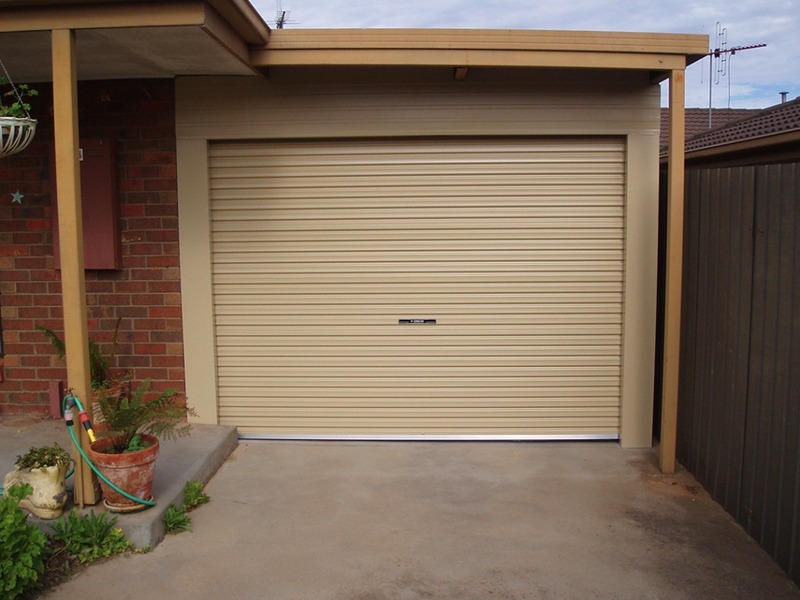 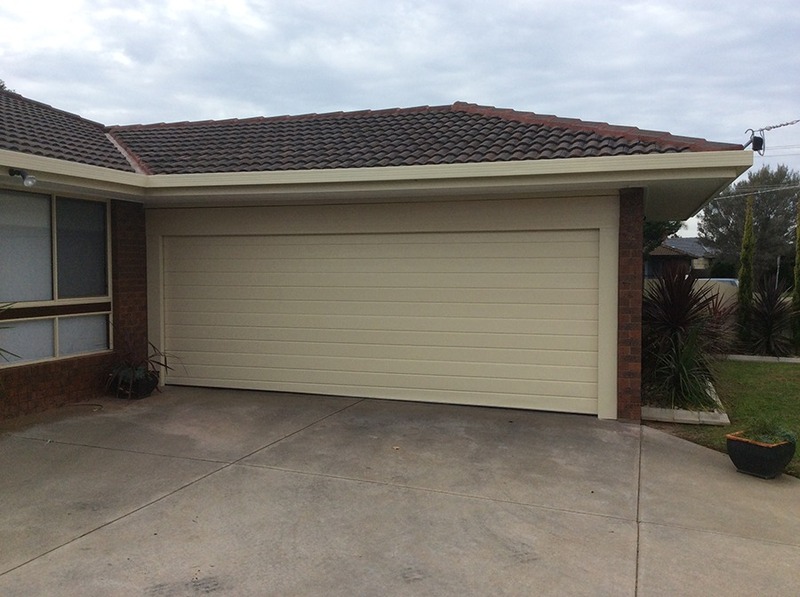 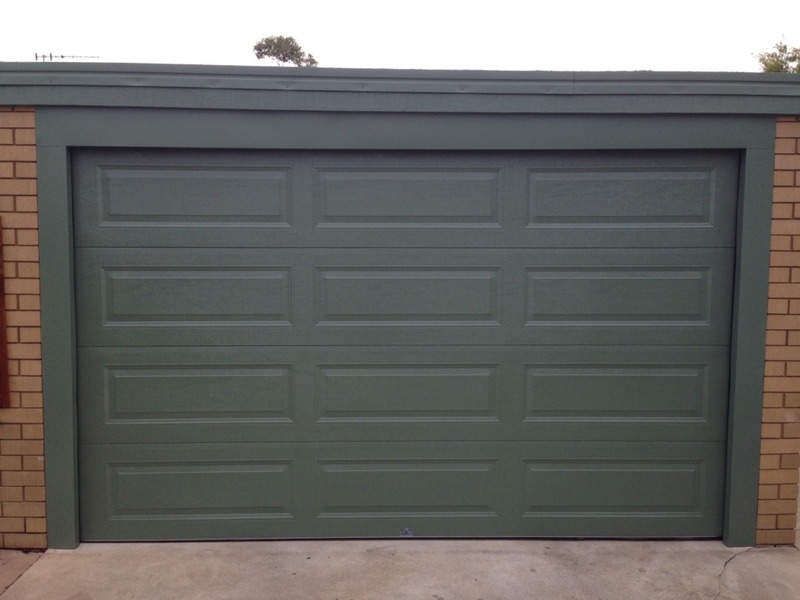 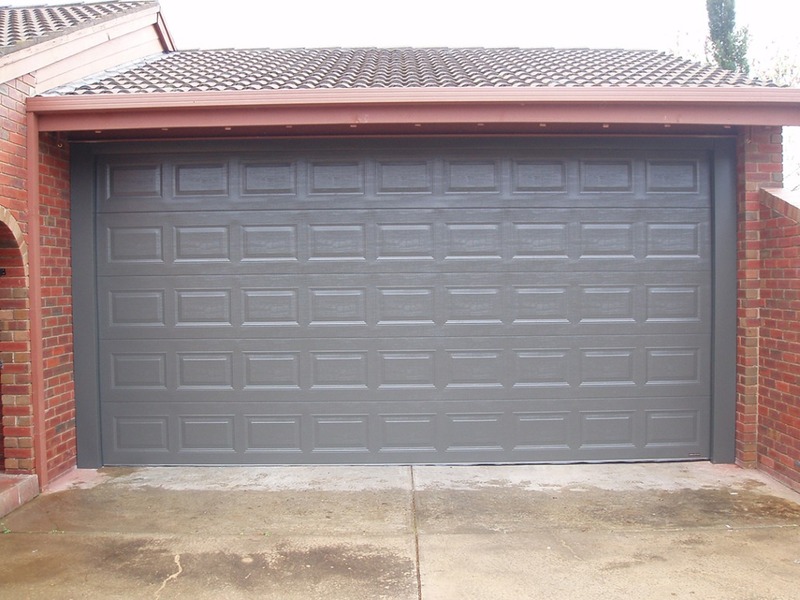 Take a drive around your neighbourhood and you will always be able to tell a North Vic Garage Door carport conversion.